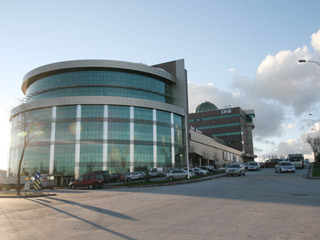 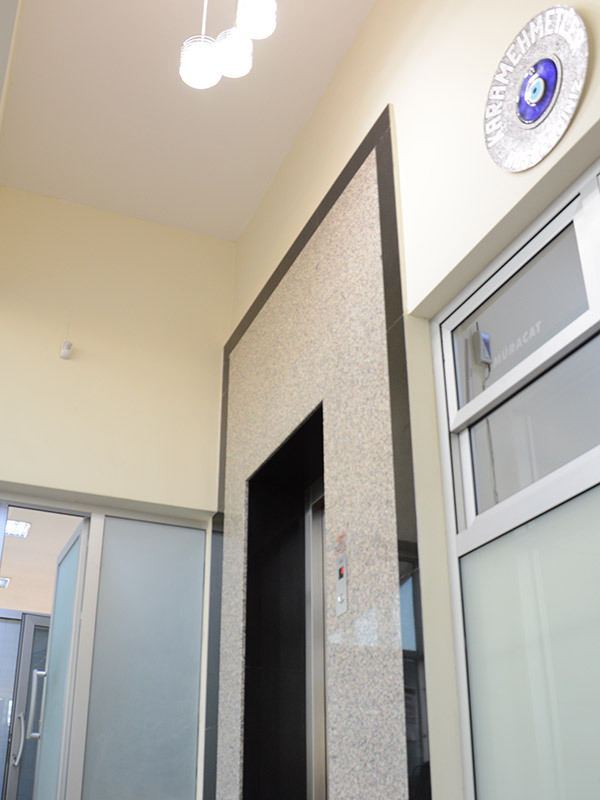 The economy grows, new business centers which are higher and in which more people work are building. 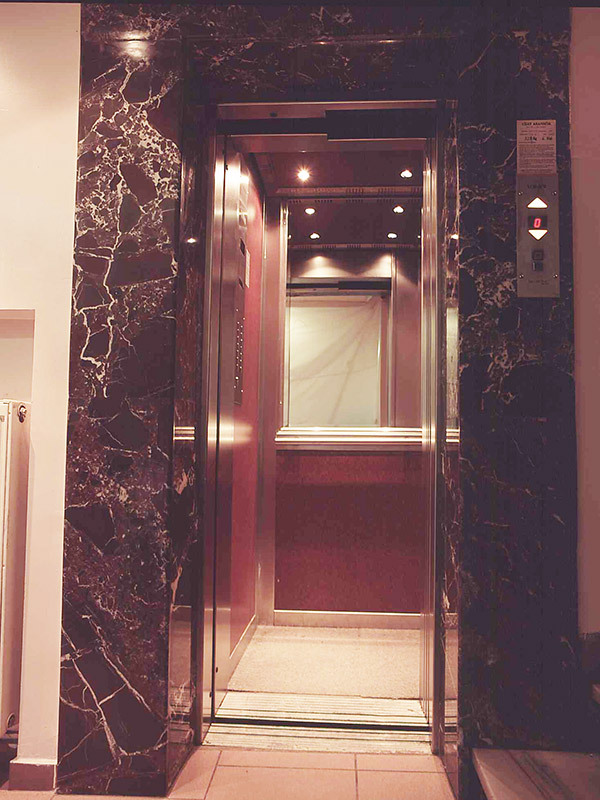 The time appreciate as you take more responsibility so that; you are complying that 24 hours are inadequate, from day to day you need more time. 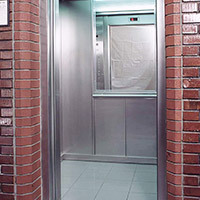 And this confusion, do you realize that a factor you save some time is a well traffic calculated and designed elevator. 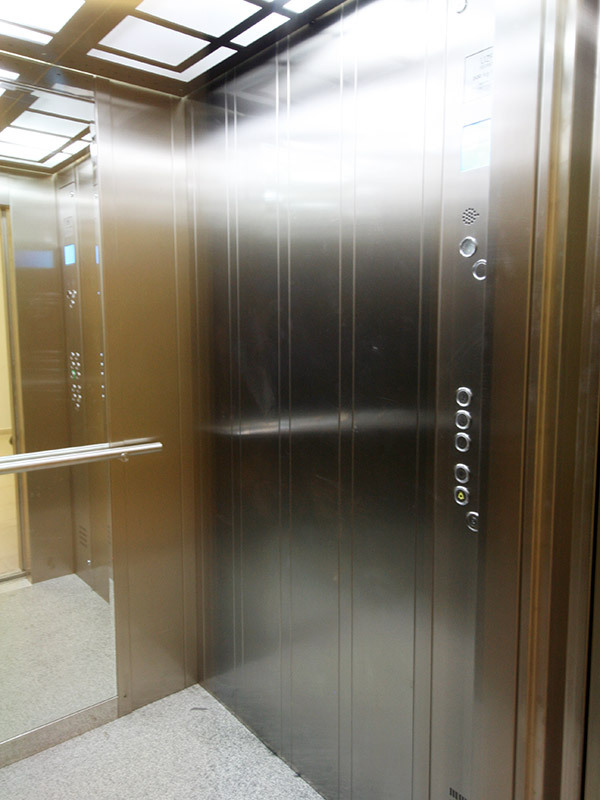 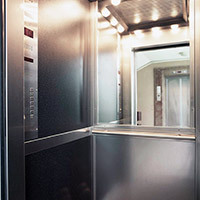 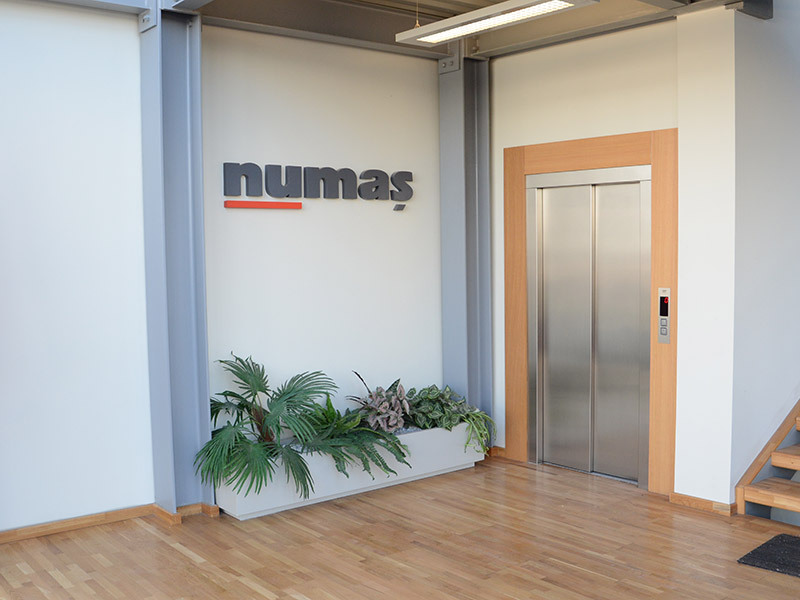 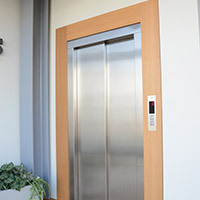 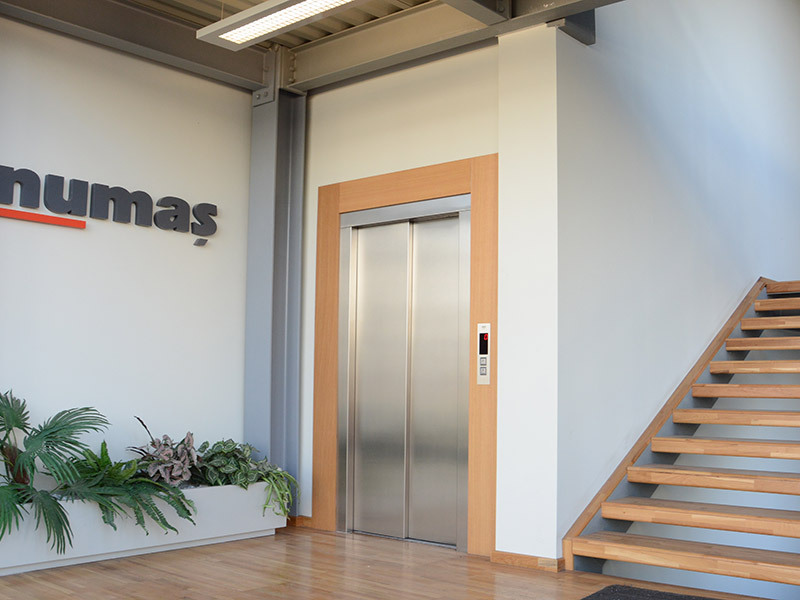 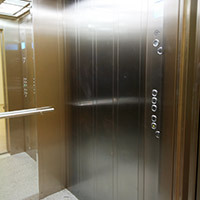 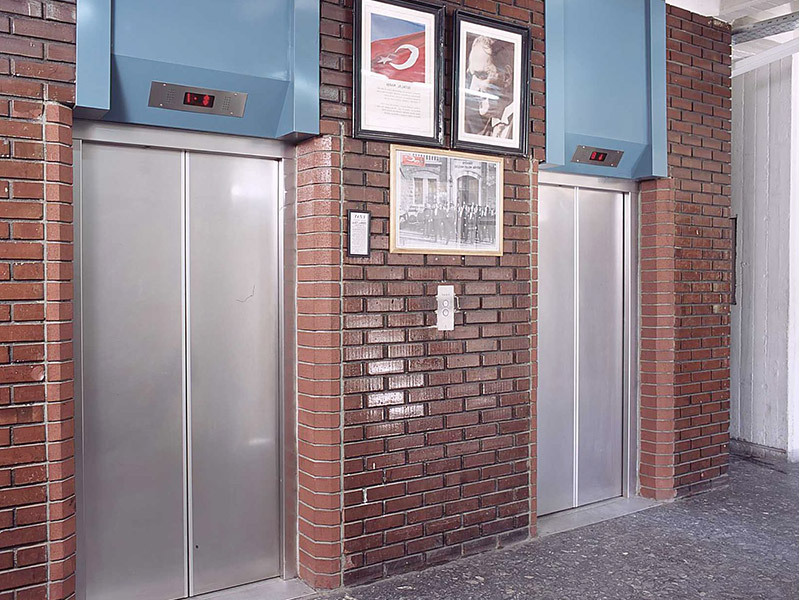 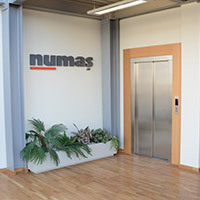 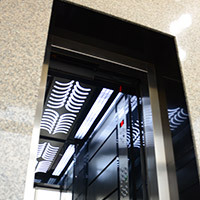 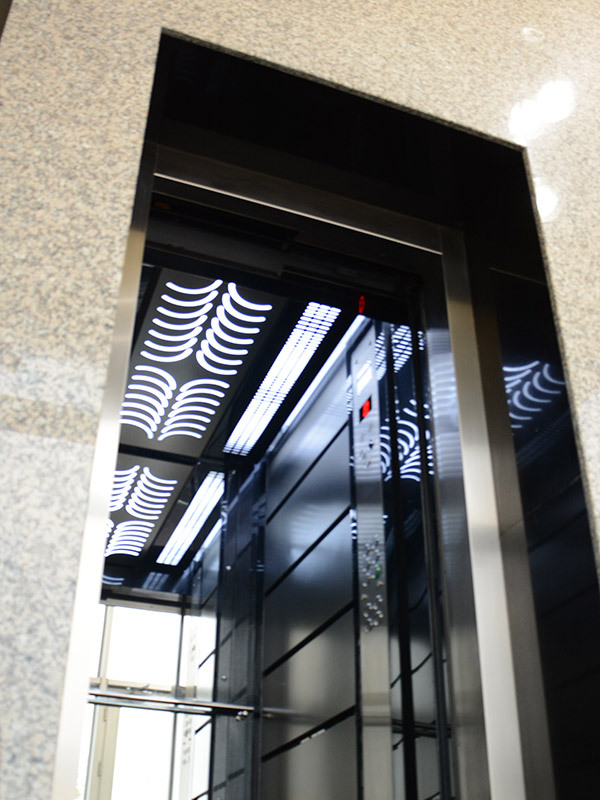 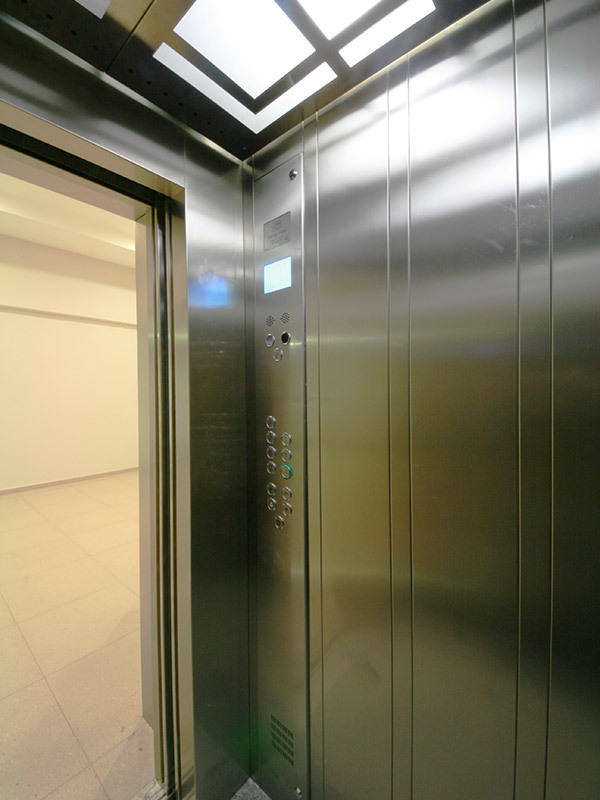 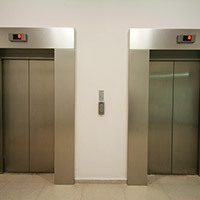 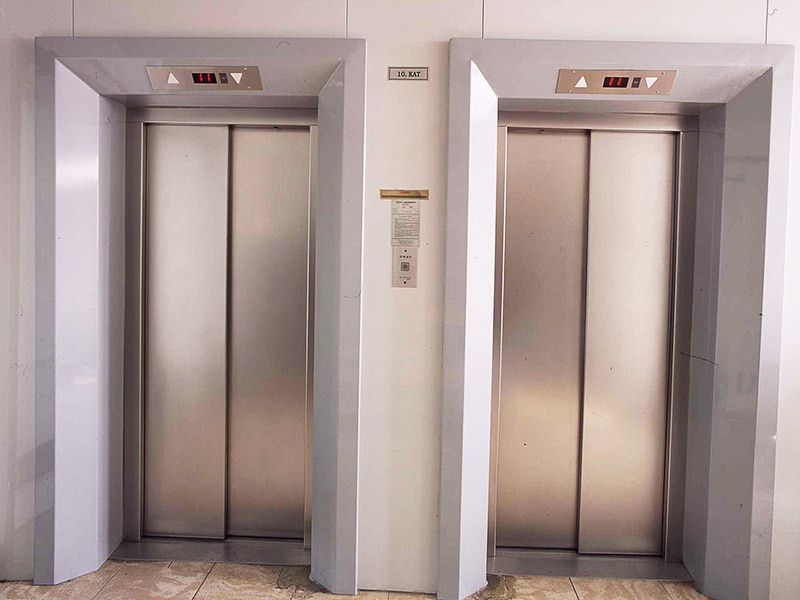 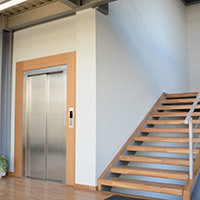 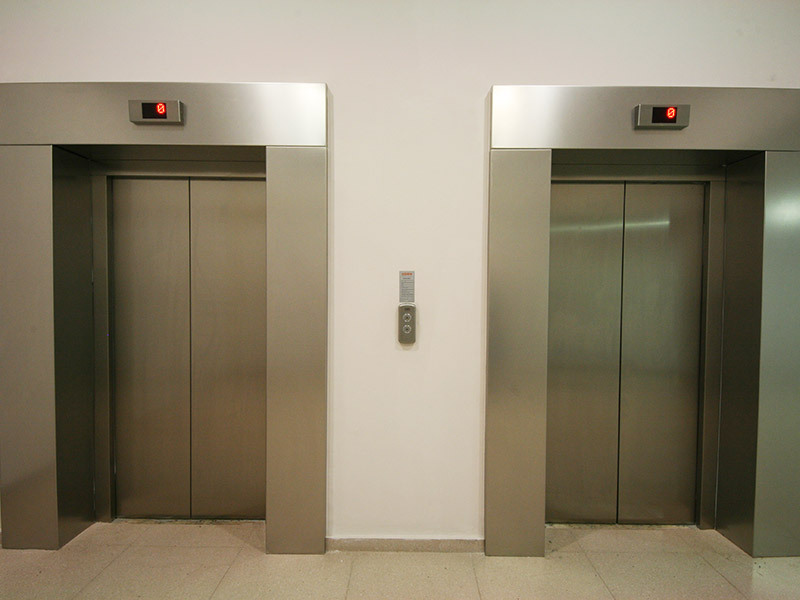 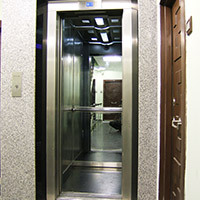 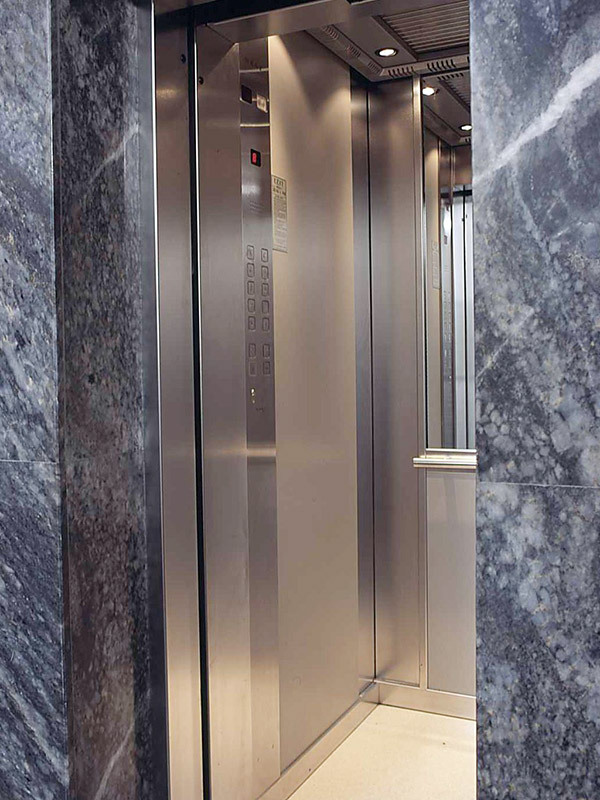 Uzay Asansor equip with newest system business elevators to meet the needs of today. 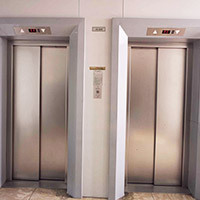 Our business elevators serve speedily, trustfully, and cosy with pre-opening system and inverter. 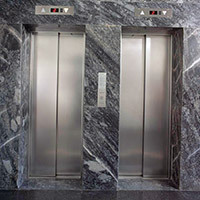 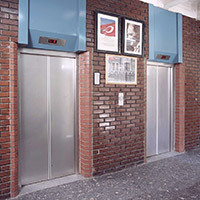 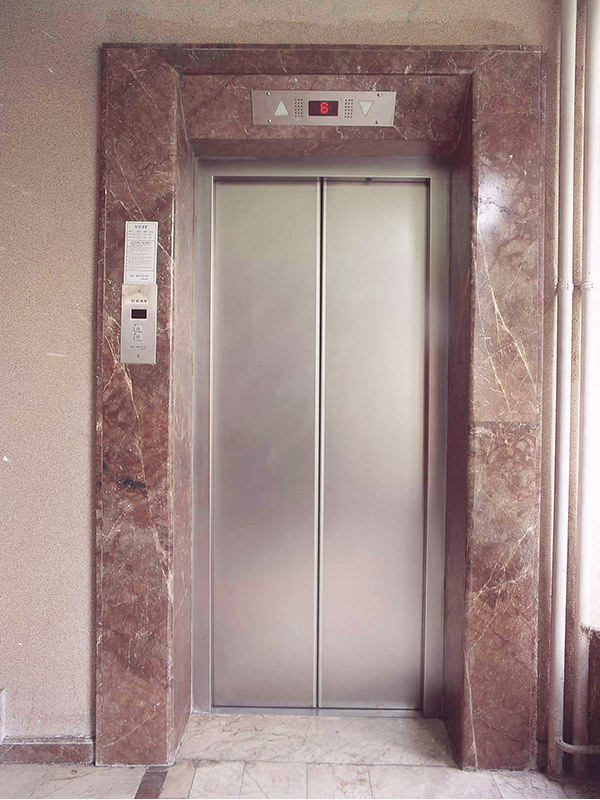 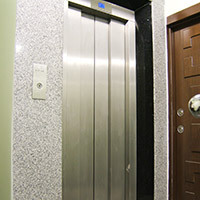 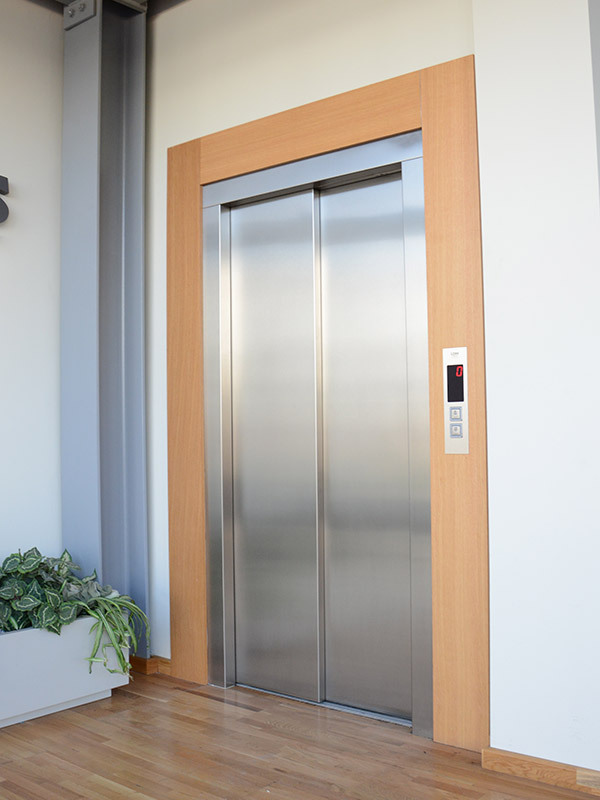 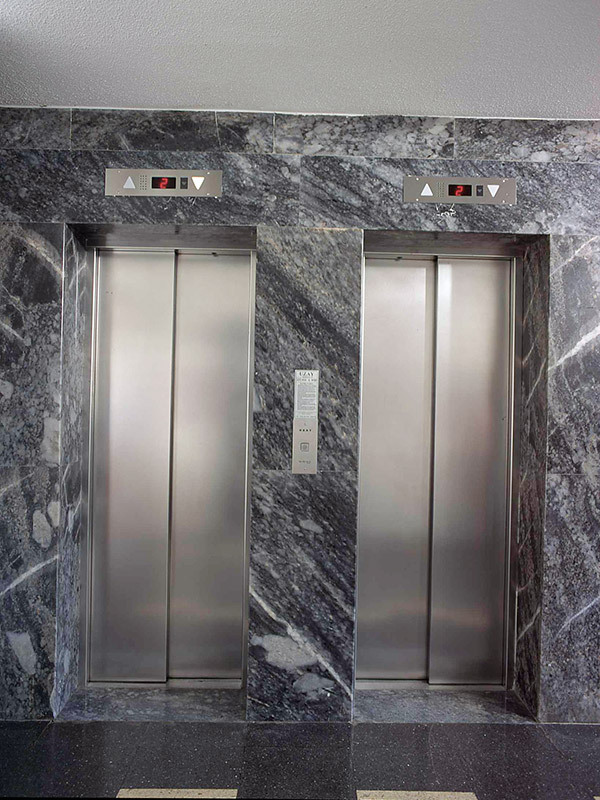 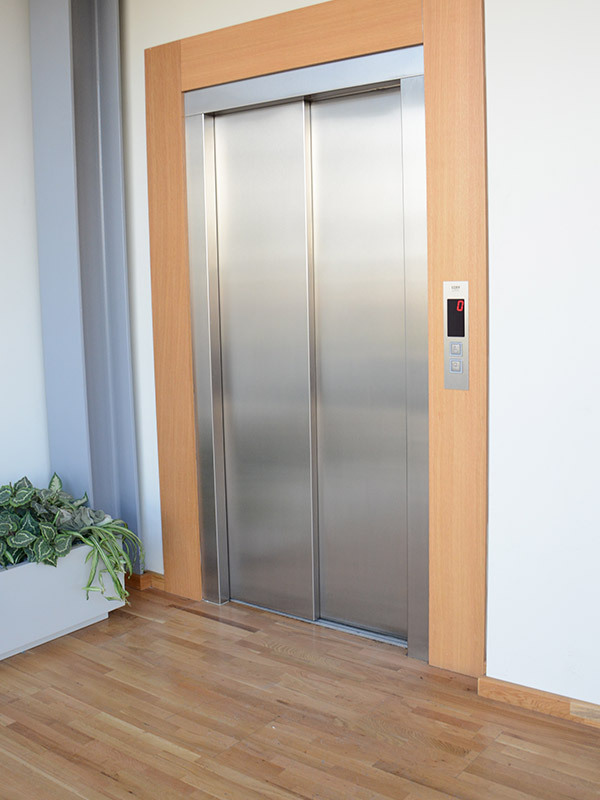 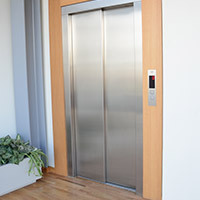 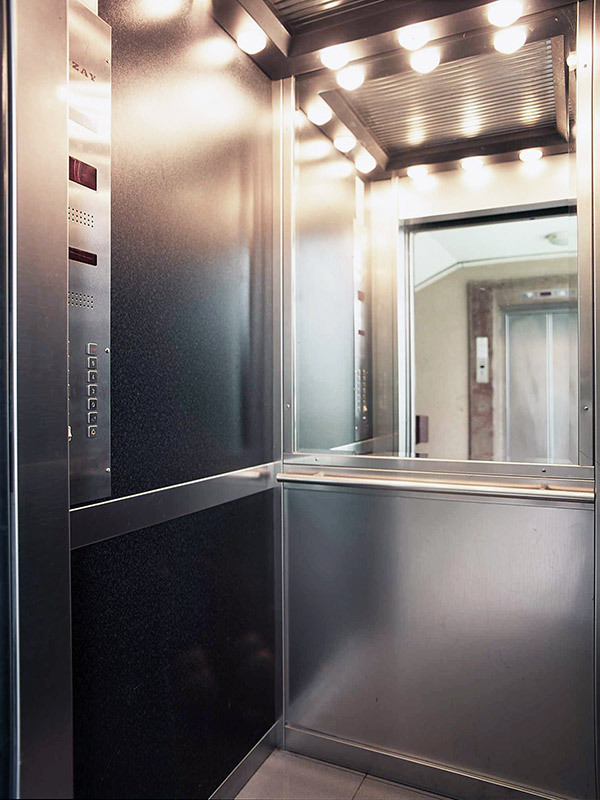 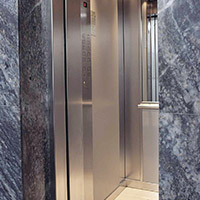 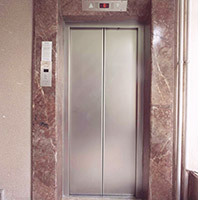 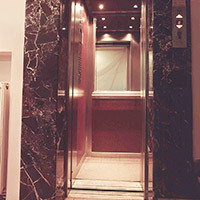 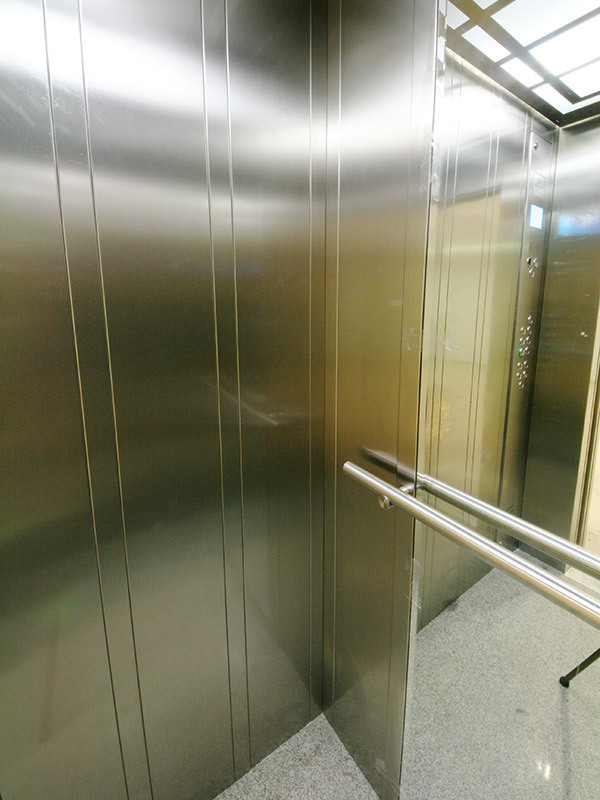 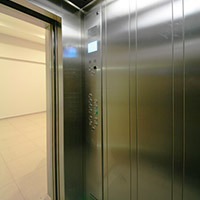 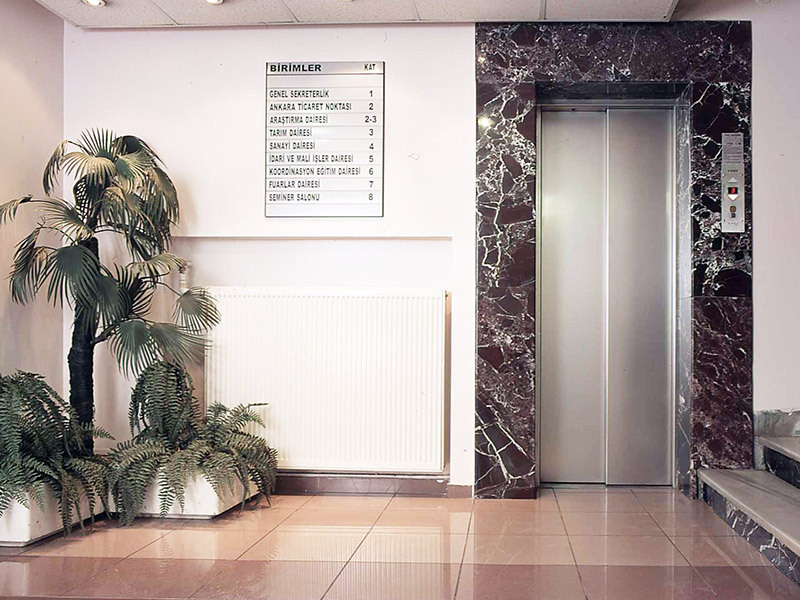 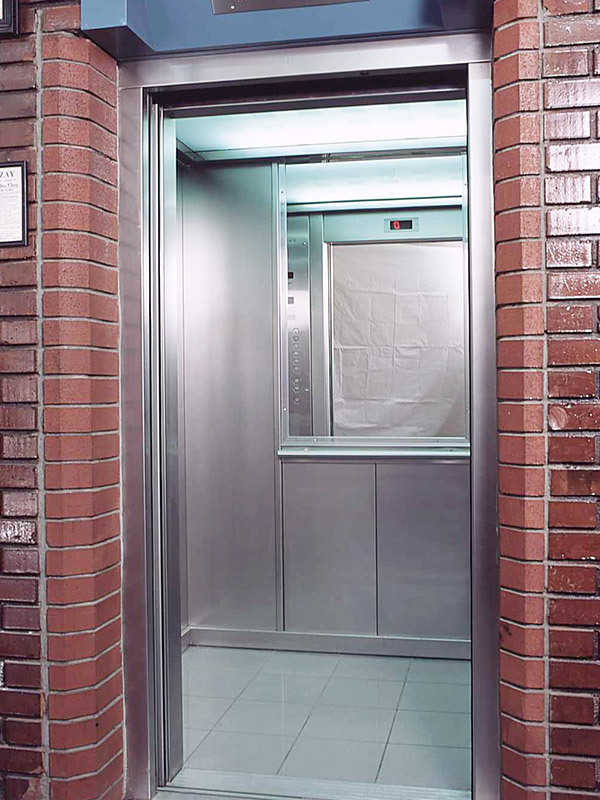 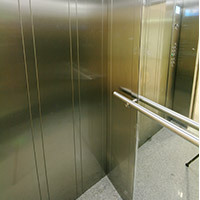 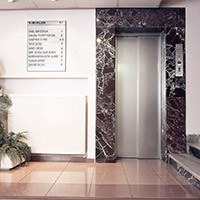 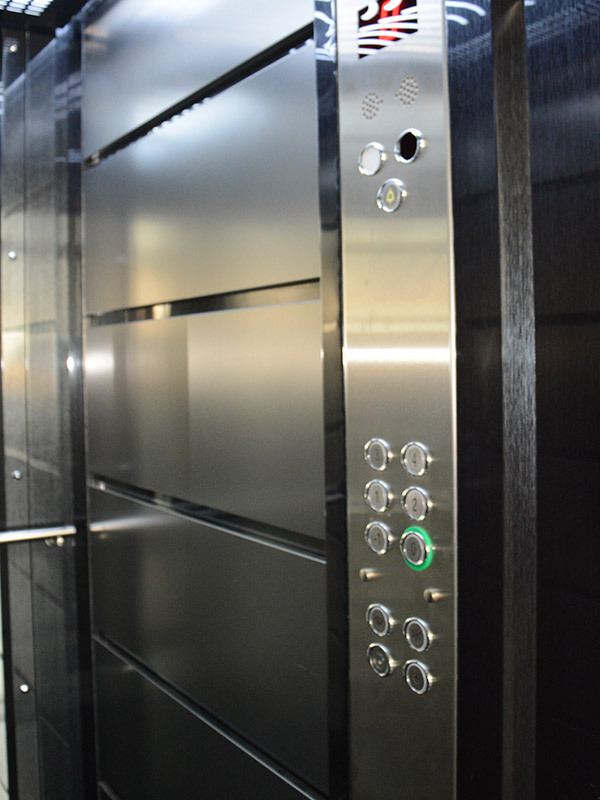 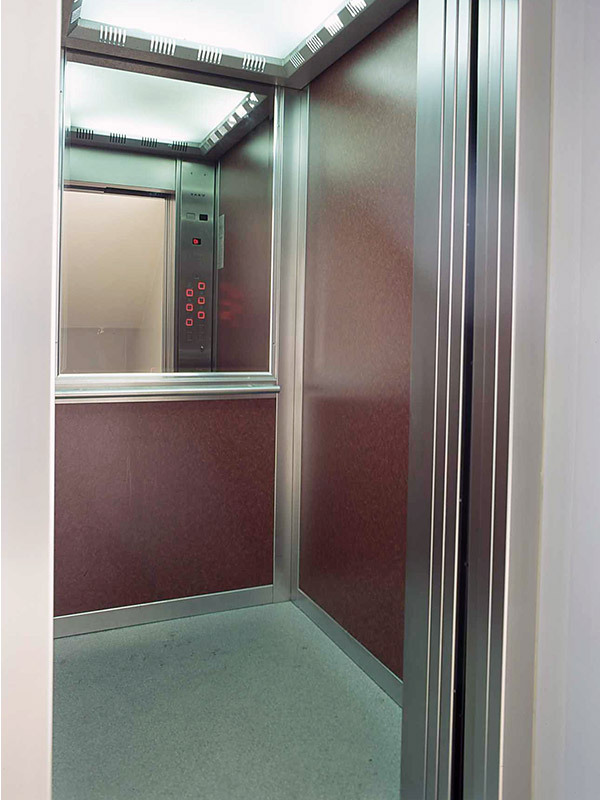 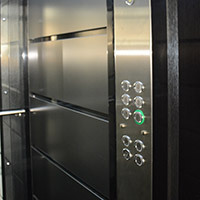 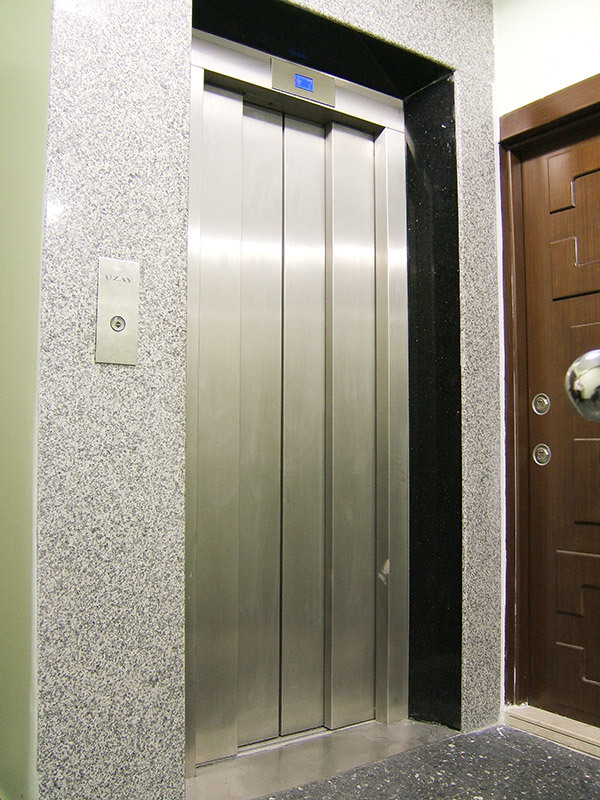 Owing to materials used in anti-vandalism, the elevators are not scratchable, fireproof and easy to clean. 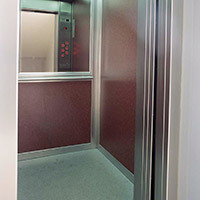 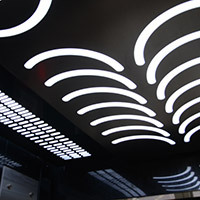 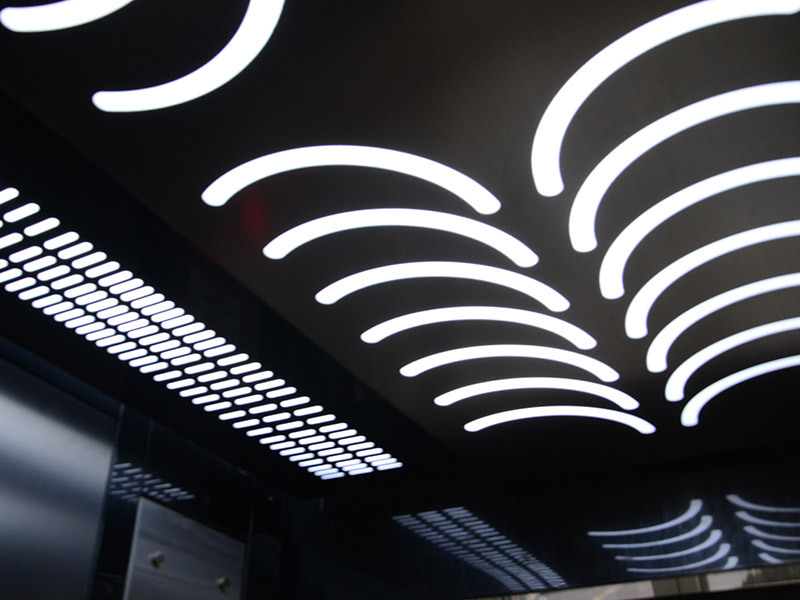 Furthermore, the elevators serve more comfortably with proper lighting and ventilation. 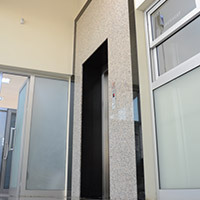 Uzay Asansor take care not only the functions of the elevator system but also compliance with the architectural structure.